Some of the biggest names in sports analytics came to Carnegie Mellon University for the Carnegie Mellon Sports Analytics Conference on Oct. 28. The conference included a poster session with current Department of Statistics & Data Science students. 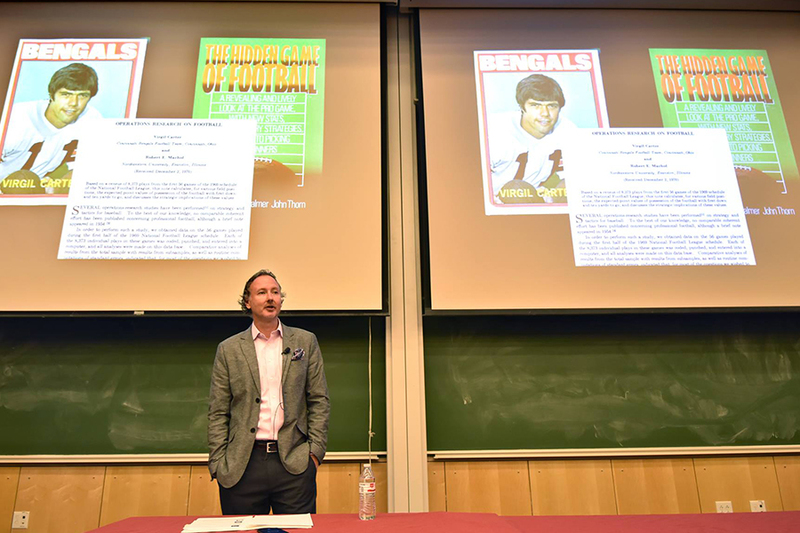 Keynoted by ESPN’s Brian Burke, one of the leading voices in NFL analytics, the conference was followed by the Tartan Data Science Cup.